I’ve been an amateur photographer for many years but I still remember the feeling of seeing my first black & white film printed on paper or looking at my first set of slides. It was a feeling of discovery, amazement that I haven’t felt in such a long time until I saw my first Foveon file! My first SIGMA camera the dp1 Quattro brought back those nostalgic feelings which were then further enhanced by my “mini beast” the dp0 Quattro. It’s been love at first sight with these two SIGMA cameras. My love for the minimalistic, small, light, strong-build cameras while capable of delivering extremely high quality, unique looking images. As a travel photographer I love to bring my cameras with me everywhere and I find the dp Quattro’s have the perfect portability with NO compromise on image quality. The Canary Islands can be very busy and full of tourism but by choosing the right places to go you will discover the islands natural wild side which offers some of the best landscape photography images available in Europe. Offering a visual feast waiting to be captured by a camera and as a photographer who loves landscapes the cameras I choose are the SIGMA dp Quattros. 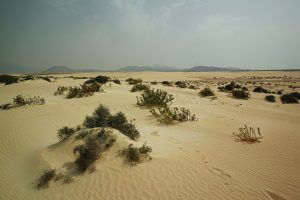 I begin my trip visiting the deep south of Fuerteventura, Cofete beach. 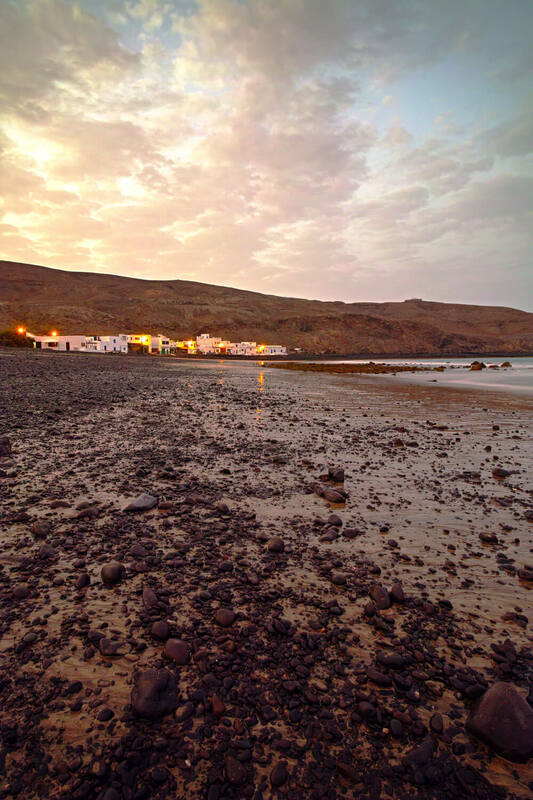 As one of the wildest beaches in the Canaries this twelve kilometre beach is a visual feast of endless golden sand and the forty minutes dirt track trip to reach it is well worth the journey. 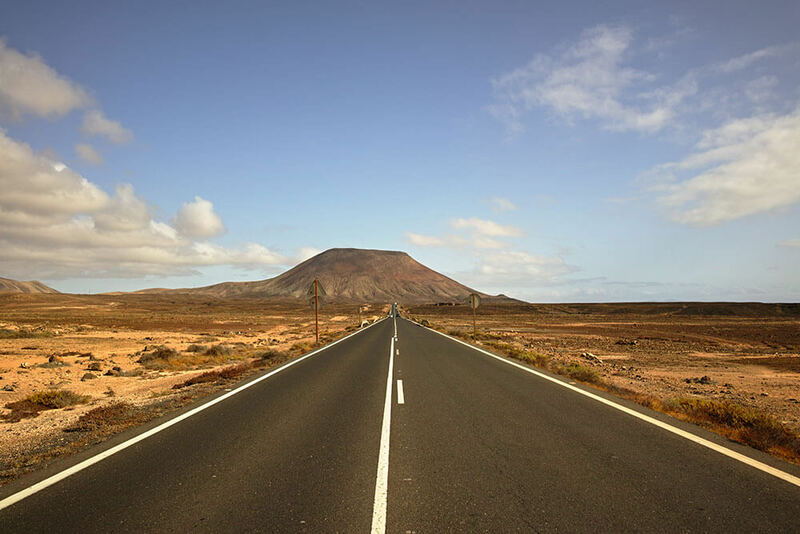 The National Park of Corralejo is one of the most visited natural areas in Fuerteventura and boast the largest sand dunes of the canary islands. Wondering around with the portable SIGMA dp quattro in the constant strong wind and sand was risky but I had no problems at all. The “Grandes Playa” a long sandy beach that stretches for 4 kilometres along the coast and is probably the best place to enjoy the breath-taking nature of Corralejo; , a corner of Sahara desert with crystal clear water. 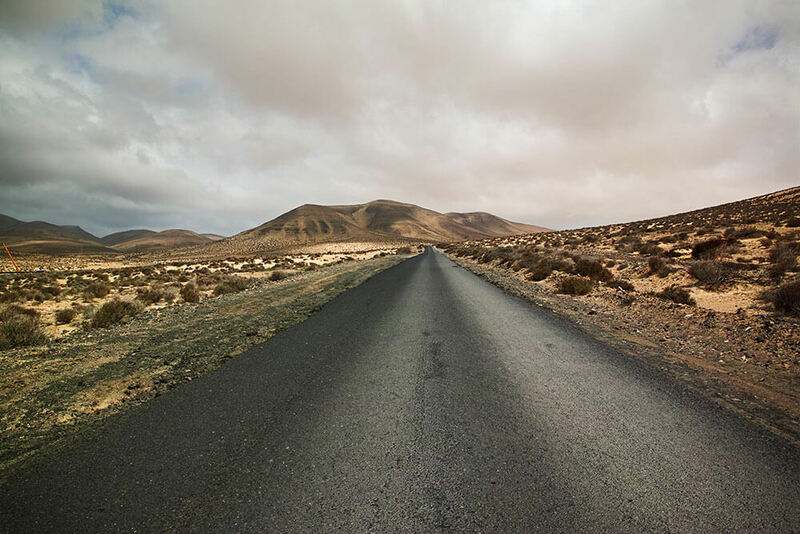 My trip continues to the island of Lanzarote, only 30 minutes ride by ferry. 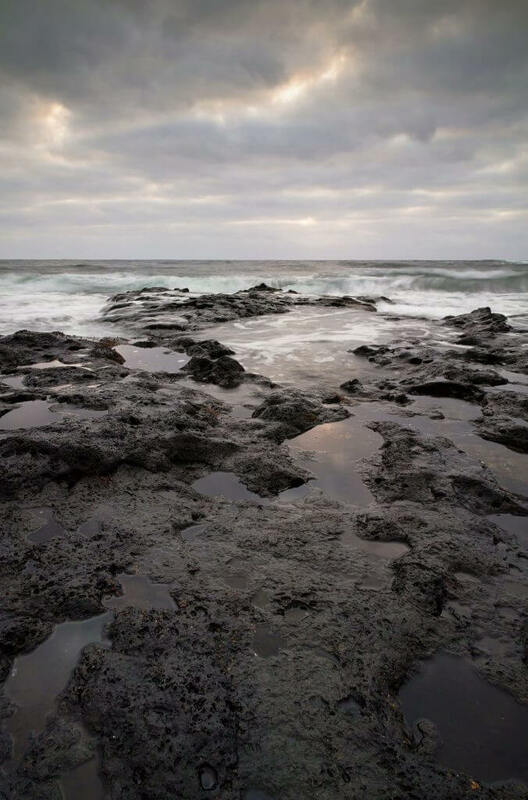 In 1730-1736 Lanzarote was hit by the longest volcanic eruption, which lasted for 6 years and permanently changed the island and his peoples. 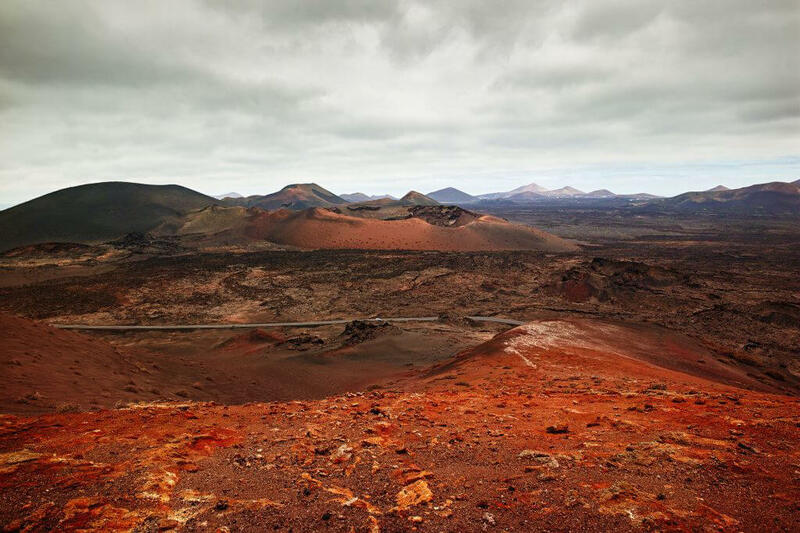 Thanks to a number of craters and volcanic caves, some areas of Lanzarote look more like the Moon than our planet. 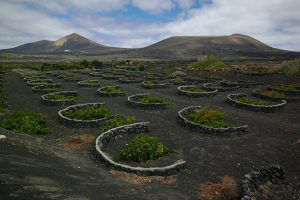 My fist destination is the Timanfaya National Park. An unforgettable site that will make you feel like you are on the planet Mars; in fact it has been used by many film directors for this reason. Not far away from here you will find “Los Hervideros” which translates to the “boiling pots”. A visit here is worth timing it with high tide or a full moon to experience the full power of the waves crashing into the rocky cliffs, which will leave you feeling dwarfed by the immense power of nature. I’ve opted for a black & white image to enhance the drama plus the monochrome files from the SIGMA files are outstanding. Following the road along the southwest coastline you will find another example of mother nature’s natural power. 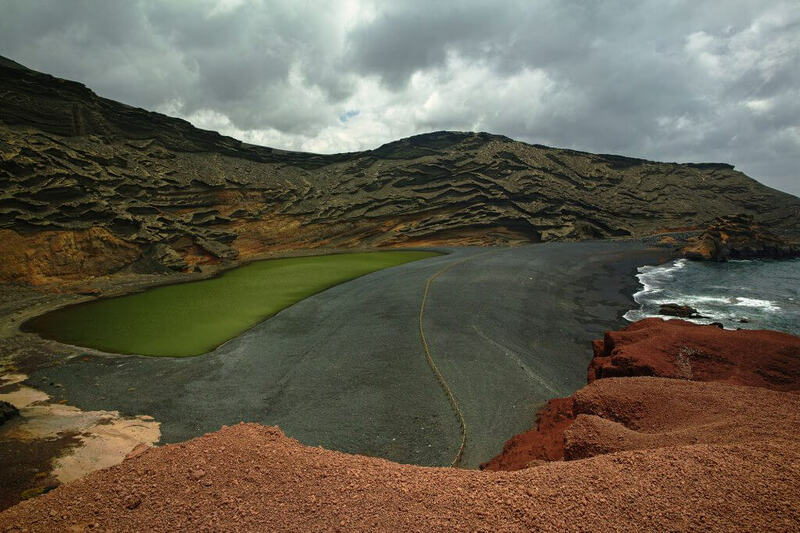 El Golfo is a half-submerged cone of a volcano, which over time has been eroded by the sea, leaving behind only the striated wall of the crater displaying a myriad of red and russet colours. At the foot of the crater wall is Lago Verde, a half-moon-shaped striking green lagoon filled with volcanic minerals and micro-organisms that are believed to be unique in this lake. 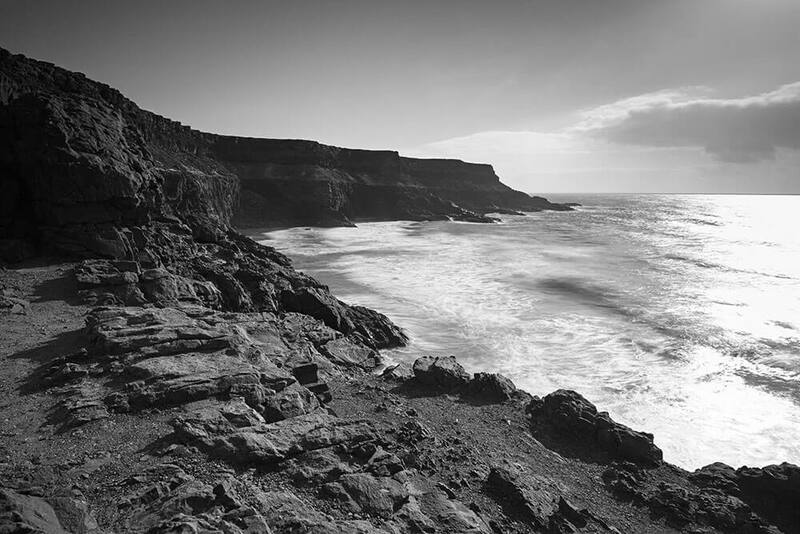 The most breath-taking view of Lanzarote is without a doubt “Mirador del Rio”. 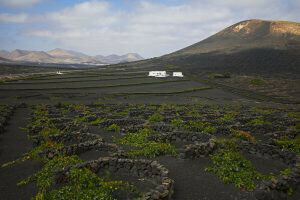 A view point situated at an altitude of 475 metres and it is the work of Cesar Manrique, as well as many another cultural sites on the island. The Mirador started functioning in 1974 and its design blends in perfectly with the shape of the rocks around which it’s built. Manrique had a unique gift to blend modern architecture in the naturalistic contest. 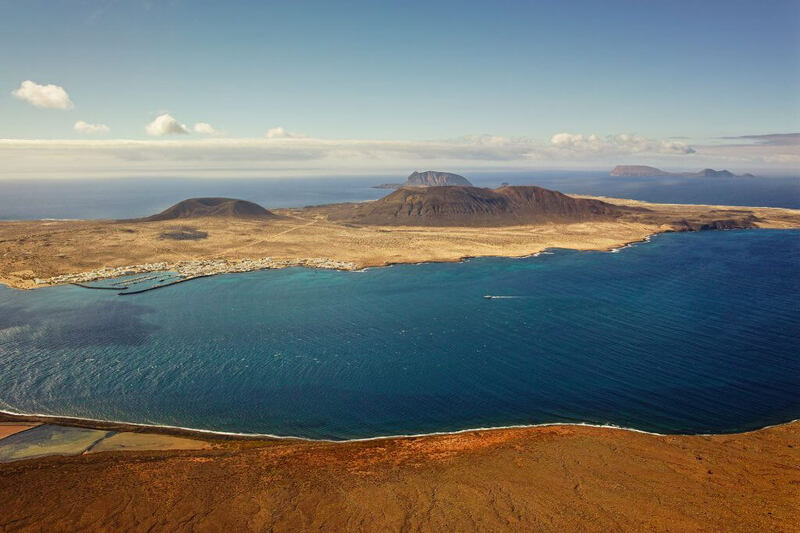 In the clear days, you have a spectacular view over la Graciosa Island. 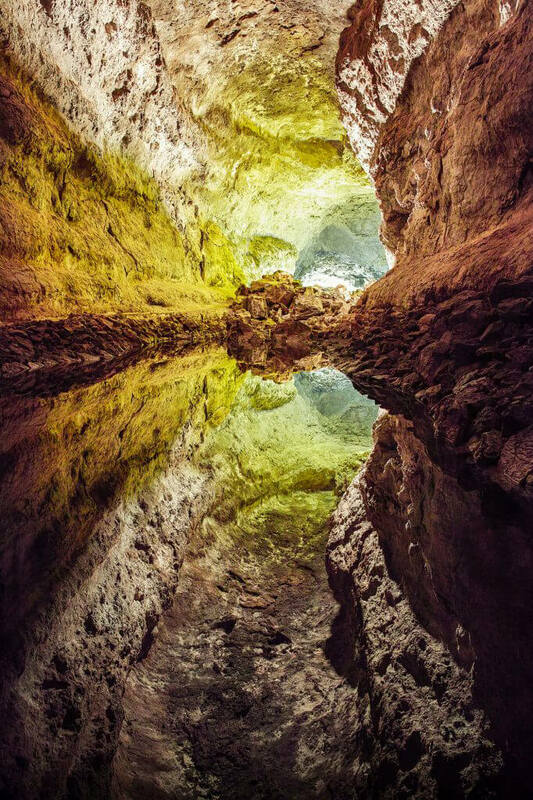 Another natural attraction on the island is the “Cuevas de Los Verdes”. 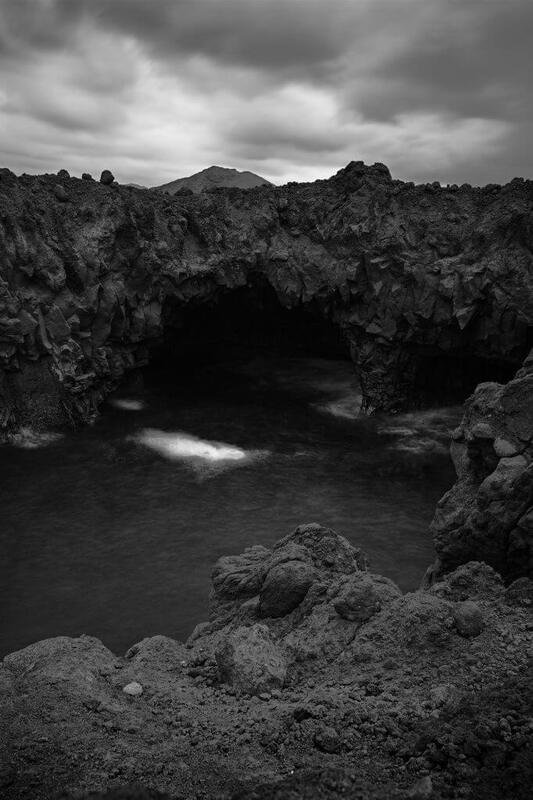 This cave like the “Jameo dell’aqua”are part of a 6 km long lava tube which formed about 4,000 years ago when the Montaña La Corona erupted. It forms one of the longest volcanic galleries in the world and is of great scientific interest. I took the photos using a small table tripod laid on a rock. The SIGMA dp Quattro’s are small and they can easily pass unobserved. Even in a low light situation the details in the colours are outstanding. Driving through the wine region of Lanzarote “La Geria”, you’ll find cone-shaped hollow excavated in natural layers of volcanic gravel. 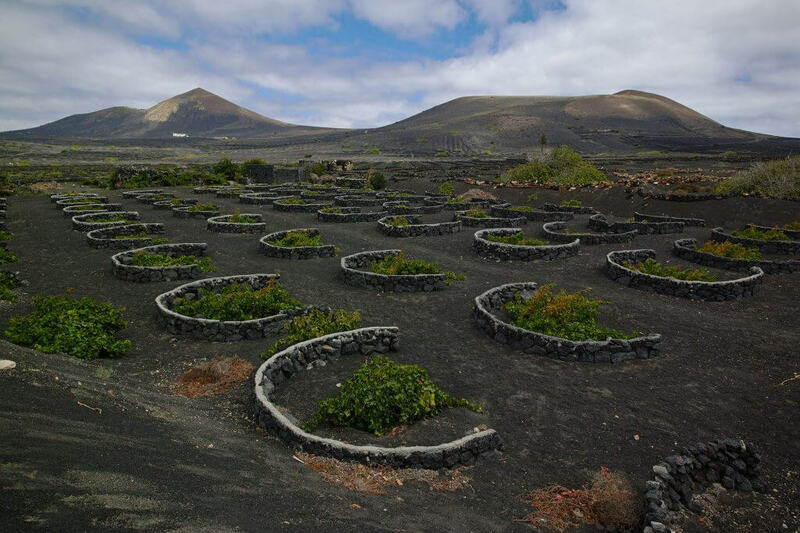 In the centre of them a vine is planted, a wall in the shape of a half moon is then built around the vine in order to protect it from the wind. In this moorland’s parades of strange craters you’ll witnesses one of the most extreme conditions where a good quality wine is produced and exported worldwide. 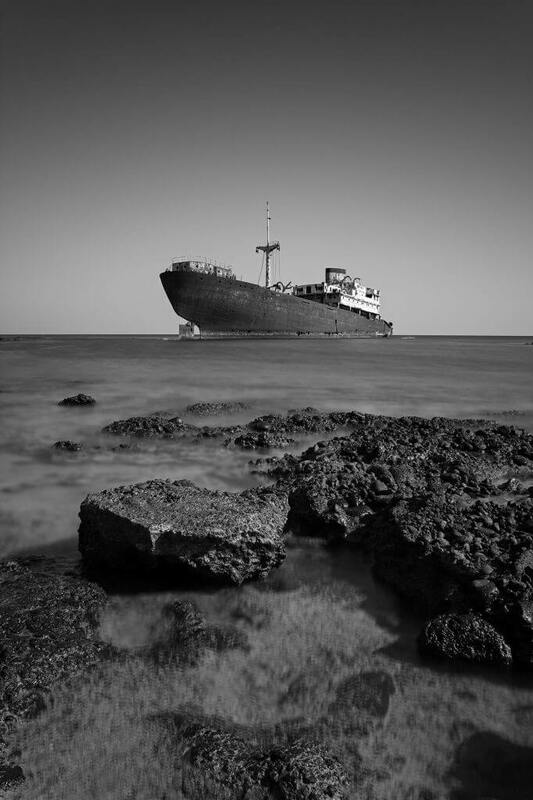 The spectral Telamon ship wreck sunk in October 1981 off the coast of Lanzarote, about a mile northeast of the port of Arrecife. On its last trip it had a charge of tropical tree trunks on board carrying them from the Ivory Coast to Thessaloniki when it came in distress off the Canary Islands and has been there ever since. 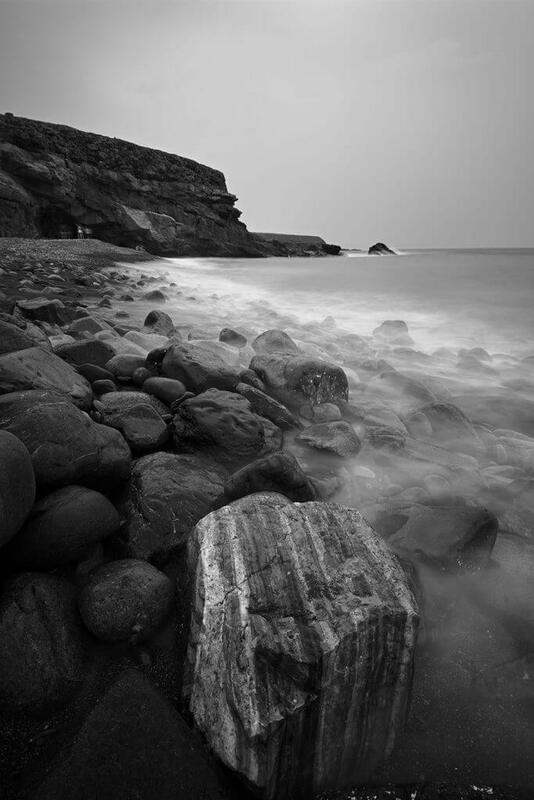 For this photo I chosen SIGMA’s powerful monochrome along with a long exposure trying to give back the ghostly dramatic feeling that I felt. 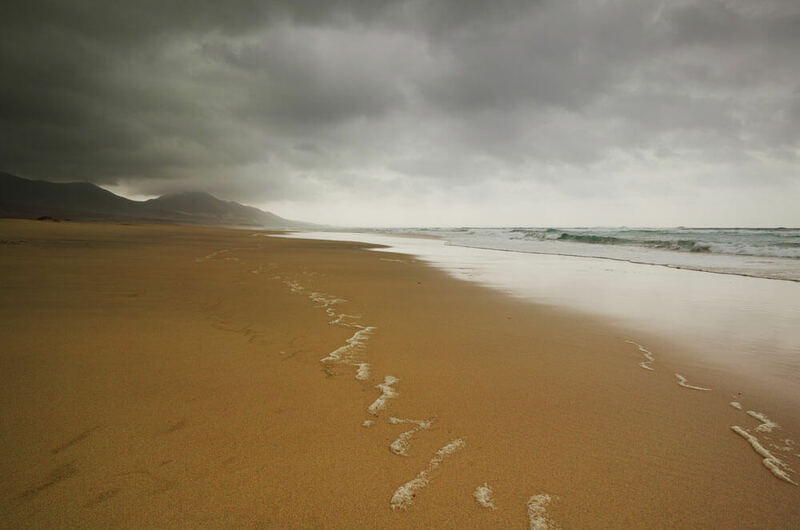 Exploring the Northwest of the island of Lanzarote, the beach known as Famara beach with its pale golden sand and dunes stretches out for over 5 kilometres. 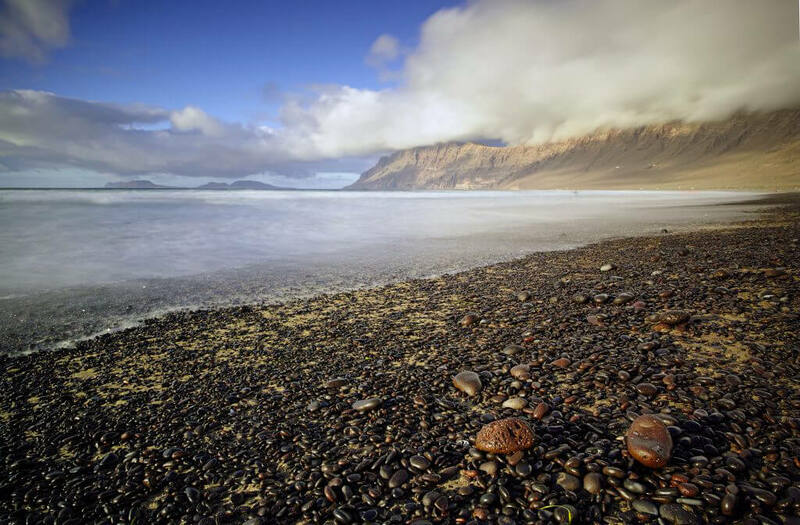 It is located within the Natural Park of the Chinijo Archipelago, between the fishing village of La Caleta de Famara and the base of the impressive cliffs of Famara. It can be seen in all its glory at low tide, when the water forms a thin film on the sand which reflects the sky and the cliffs like a gigantic mirror. Known also as the European Hawaii, it is a world famous destination for surfers, windsurfers and kiters. I visited the beach just before sunset, using my SIGMA dp0 QUATRO. Its superb 21mm lens was perfect and the Foveon sensor always manages to catch plenty of detail. Even with the more difficult shade of colours, the dynamic range is excellent but I do some times help myself with Graduated filters. I like to get my shots as best as possible on location and then I use SIGMA Photo Pro software to develop my X3 Foveon files which I think brings the best possible result out of the SIGMA cameras. My trusted travel companions the SIGMA dp1Quattro and dp0 Quattro are always up to the task of performing. The two cameras are a perfect combination even with their slight difference in the focal length of the built in lens; 28mm and 21mm respectively. They may seem to be similar but the approach and the result they each achieve is totally different. When I’m looking to travel even lighter I will often take only the dp1 Quattro to use without a tripod. The fast F2.8 aperture allows me to just bring it around as a walking camera. For wide landscape images or architecture I find the SIGMA dp0 Quattro is the best. It always brings me joy and I smile at what this little beast is capable of producing. 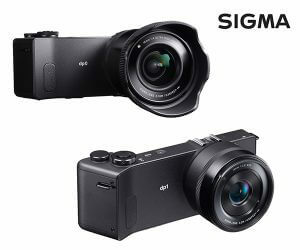 Biggest is not always better, and the quality packed in the SIGMA dp Quattro line up of cameras is all the proof you need in the quality of these cameras.